28) When Beyonce, Jay Z and Blue Ivy went for a bike ride in Amsterdam. 28. 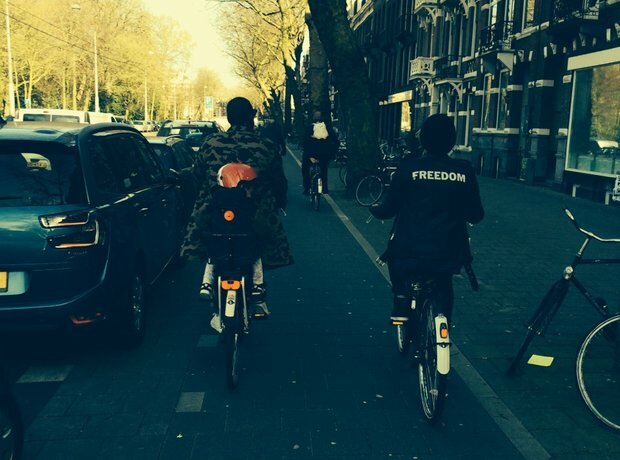 28) When Beyonce, Jay Z and Blue Ivy went for a bike ride in Amsterdam.